Most of the providers we work with will link you directly to an area within the store where only their products are featured. However, if you landed on this page, we do offer a way to easily search for products using the SEARCH FEATURE. 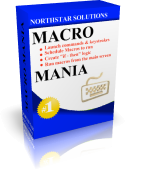 Once you are ready to make a purchase, our system will ensure your shopping experience is easy, safe, and reliable. 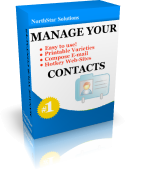 If you need help locating a product you want to purchase, please CONTACT US and we will be glad to assist you. 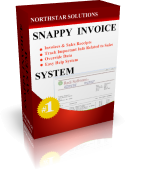 Once you've spent just a few minutes with the program, you can prepare and print invoices and sales receipts in literally seconds! Designed with ease of use as a primary feature, the friendly menu system will help you efficiently perform various sales-related tasks. 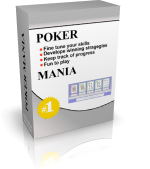 This enjoyable card game cleverly blends the rules of poker with solitaire. The game is easy to learn, fun to play, and extremely addicting! Countless hours of entertainment and challenge are packed into this unique game. 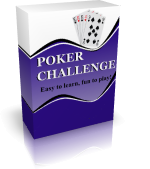 Are you ready for the Poker Challenge? DELETE IT LIKE YOU MEAN IT! When you delete files using normal deletion methods, you leave all the information in those files readily available to anyone with access to your computer! File Monster actually erases files from your system. 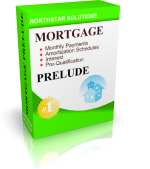 While Mortgage Prelude serves as a powerful mortgage calculator that computes such items as your monthly payment, amortization schedules, interest, etc., it is so much more. You can actually find out how much of a mortgage you are qualified to get. Easily store hundreds, even thousands, of entries with the Professional Edition. Store up to 100 entries with the Deluxe Edition - fast and easy. Store up to 25 entries with the Standard Edition. 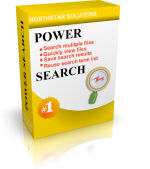 Via a very intuitive interface, use PowerSearch to search multiple files for multiple search terms at the same time.